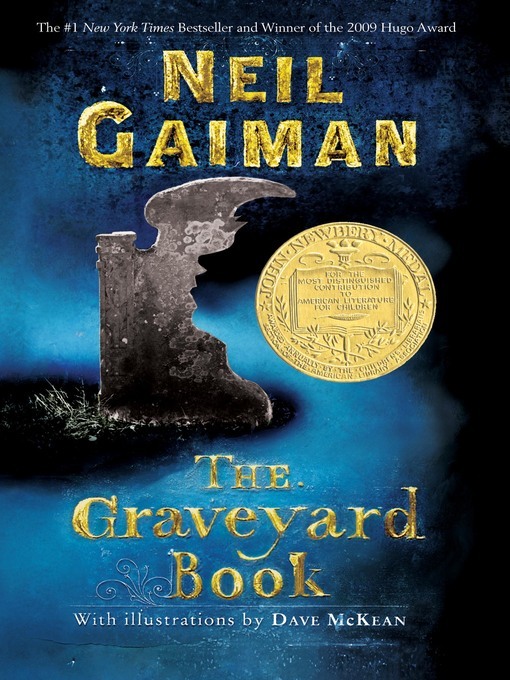 Neil Gaiman's perennial favorite, The Graveyard Book, has sold more than one million copies and is the only novel to win both the Newbery Medal and the Carnegie Medal. Bod is an unusual boy who inhabits an unusual place—he's the only living resident of a graveyard. Raised from infancy by the ghosts, werewolves, and other cemetery denizens, Bod has learned the antiquated customs of his guardians' time as well as their ghostly teachings—such as the ability to Fade so mere mortals cannot see him. Margaret Atwood - Author of introduction, etc.